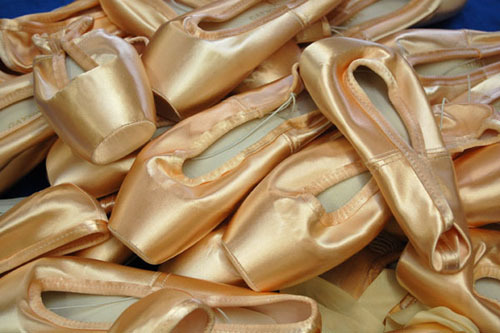 The Music Fund for Cuba received a message of thanks for a donation of ballet shoes to the Camaguey Ballet Company and Academy of Arts in September. The Music Fund has been sending shoes donated by the UK’s Birmingham and London Royal Ballets to dance schools in Cuba for the last two years. The most recent shipment went to the central province of Camaguey, whose ballet company Director, Regina Maria Balaguer said: “This donation is not only of great financial importance but also of moral significance during the time of an intense blockade against our country and we are delighted because it is a valuable contribution and tribute to the 40 year anniversary of the foundation of the Ballet Company of Camaguey."